We work with over 650 hotels and properties at 82 resorts to bring you the best selection of hotel deals and ski packages from around the world. Below are our featured ski deals for 2019/20 - it's early days yet so we'll be adding more as rates keep coming in so keep checking back. Or create your own custom package and we’ll find the best deals to suit exactly your needs. Save with SKI30 & ski 2 FREE days at Thredbo in 2019! T&C Apply. Stay 7 Pay 6 at Sky Park Happo! T&Cs Apply. Save up to an amazing 45% OFF at the Fairmont Chateau Whistler. Book before April 30! 5th Night Free PLUS 10% Off! Book early & get every 5th night free PLUS 10% Off!! 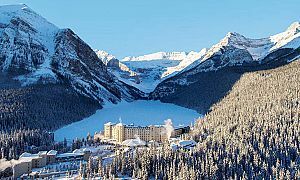 Save up to 35% OFF at the Fairmont Chateau Lake Louise. Book before April 30! 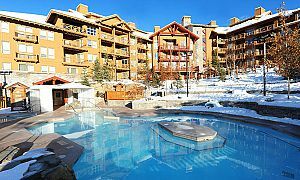 Get up to 30% Off for longer stays of 14 nights or more at The Crestwood Snowmass condos. T&Cs Apply. 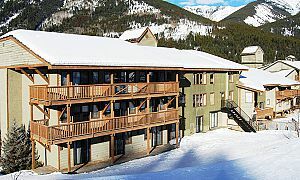 Get up to 25% Off for stays of 10 nights or more at The Crestwood Snowmass condos. T&Cs Apply. 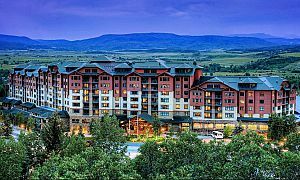 Get up to 20% Off for stays of 5 nights or more at The Crestwood Snowmass condos when you book before October 1. 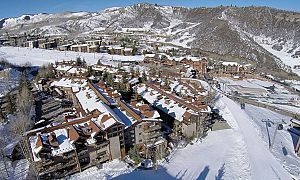 Spend a memorable Christmas in Aspen Snowmass at the Crestwood Condos! 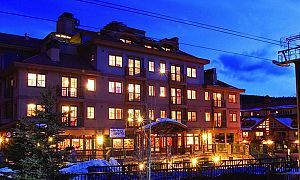 Aspen Ski & Stay Package! 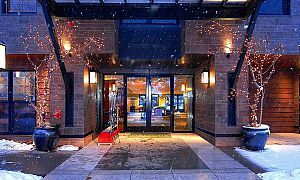 Ski & Stay at The Gant in Aspen and save! Lodging, lift tickets, & transfers included. 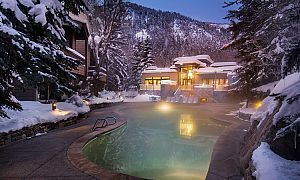 Aspen Family Ski & Stay Package! Book your family ski vacation at The Gant in Aspen before August 31 and save! Includes lodging, lift tickets & transfers! 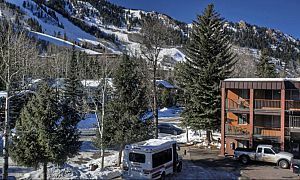 Aspen Snowmass Family Ski & Stay! Book your family ski vacation to Aspen Snowmass early and save up to 30%! Book your family ski vacation to Aspen Snowmass early and save up to 25%! Includes lodging, lift tickets & transfers! 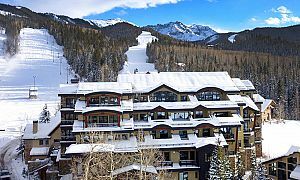 Deluxe Aspen Ski & Stay Package! 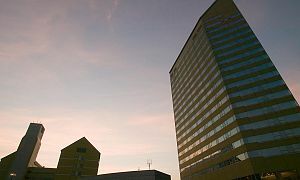 Save up to 25% at the Independence Square Hotel when you book before August 15! Includes lodging, breakfast daily, lift tickets & transfers! Save 30% OFF at the Fairmont Chateau Lake Louise. Book before April 30! 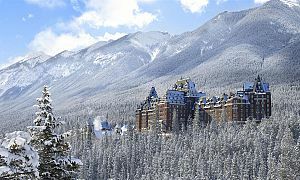 Save up to 35% OFF at the Fairmont Chateau Banff Springs. Book before April 30! Stay 7 Pay 6 PLUS if you book by August 31 get 500JPY OFF pp/night! Save on lift tickets and take advantage of SKI10 Early Bird Offer when you book before August 31. T&C Apply. Holiday in luxury for less with this amazing Stay 14 Pay 10 Early Bird Deal at Lumiere! 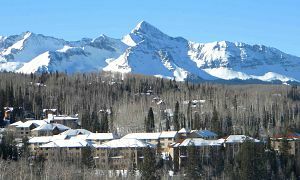 Book by August 31 & Stay 10 Pay 7 at Lumiere in Telluride. Enjoy a family luxury ski vacation for less at Lumiere! Stay 7 Pay 5 Early Bird Deal! 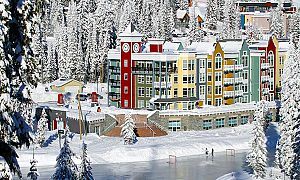 One Night Free for stays at the Inn at Big White! Receive up to TWO extra day lift tickets FREE this season at Big White! Enjoy great Early Bird Offers at both Stonebridge Lodge and Stonegate Resort! Take advantage of Early Bird Offers and stay a little longer at Big White. T&Cs apply. Book your family ski vacation early and save! 2 FREE NIGHTS plus 2 FREE DAYS OF LIFT TICKETS! Value Ski & Stay Package! 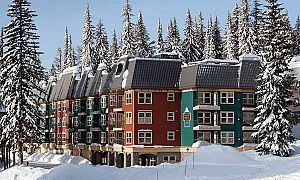 Stay 7 Pay 6 for stays at the Inn at Big White! Plus FREE lift ticket! Get 30% OFF stays at the Steamboat Grand. Get 25% OFF stays at the Steamboat Grand when you book 7+ nights! Take advantage of Early Bird Offers and Stay 7 Pay 6 at Big White. T&Cs apply. Panorama Family Ski & Stay Package! Book your family ski vacation at Panorama and save up to 50%. Plus Kids Ski Free! Includes lodging, lift tickets & transfers! Panorama Deluxe Ski & Stay Package! 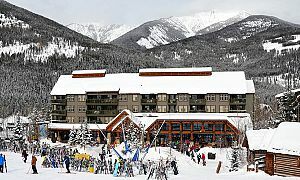 Banff Ski & Stay Package! 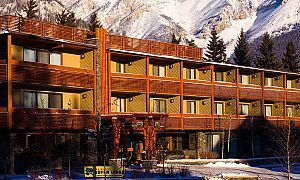 Ski & Stay in Banff and save 10% on lodging at Banff Aspen Lodge. Includes lodging, lift tickets & transfers! Ski & Stay in Banff and save 25% on lodging at Banff Caribou Lodge & Spa. Includes lodging, lift tickets & transfers! 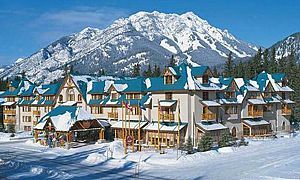 Banff Luxury Ski & Stay Package! Ski & Stay in Lake Louise and save 35% on lodging at the Fairmont Chateau Lake Louise. Includes lodging, lift tickets & transfers! 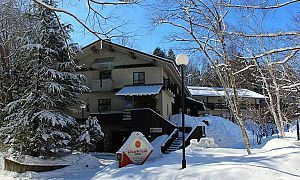 Appi Kogen Ski & Stay Package! 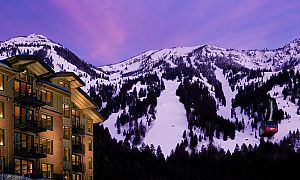 Ski & Stay in Appi save 50% on lift tickets, plus Stay 7 Pay 5 at Appi Grand Tower. 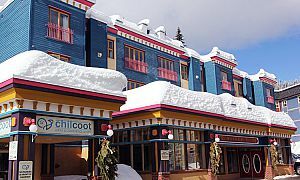 Includes lodging, breakfast daily & lift tickets. Stay 7 Pay 5 Early Bird Offer! 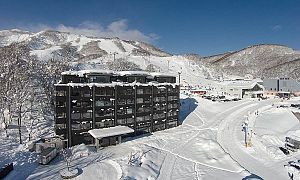 Take advantage of Early Bird Offers & Stay 7 Pay 5 at Appi Kogen! Book before June 30! Take advantage of Early Bird Offers & save 50% OFF lift tickets at Appi Kogen! Book before June 30! 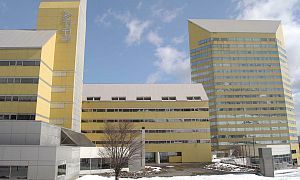 Get 20% off at Skye Niseko when you book before June 30! Blackout dates apply. 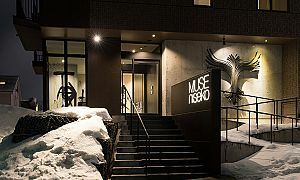 Get 10% off at Skye Niseko when you book before May 31! Blackout dates apply. 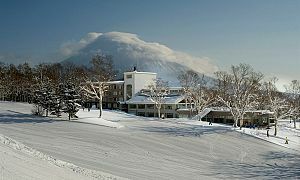 Get 10% off at Ki Niseko in January when you book before May 31! Blackout dates apply. 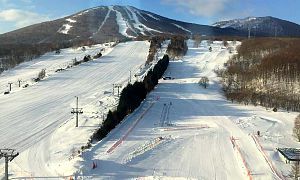 Get 20% off at Ki Niseko when you book before June 30! Blackout dates apply. Get 30% Off at The Gant when you book before August 31! T&Cs Apply. Get up to 4 nights FREE! Get up to 4 nights FREE at Skye Niseko across all travel dates! T&Cs apply. Stay 5 nights or more and receive 25% Off. Book by October 31. T&C's Apply. Stay 5 nights or more across selected dates and receive 30% Off. Book by October 31. T&C's Apply. 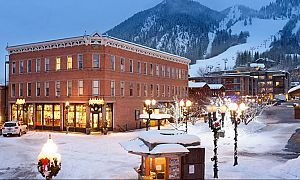 Stay 10 nights or more and save 25% Off at selected hotels in Aspen! Book by August 15. T&C's Apply. 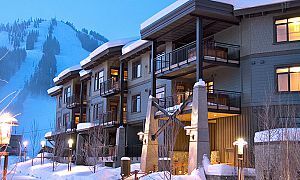 Stay 7 nights or more and save 20% Off at selected condos in Aspen! Book by December 15. T&C's Apply. 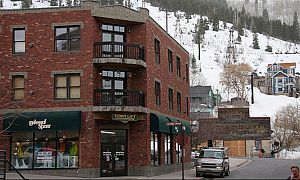 Bring your friends, stay 7 nights or more, and save 20% Off at Alpenblick condos in Aspen! Book by December 15. T&C's Apply. 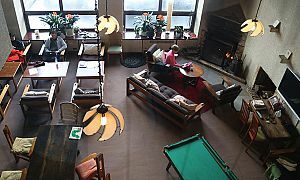 Save up to 30% Off at the Green Leaf in Niseko when you book before July 31! Get 30% Off at the Sundial when you book before August 31! T&Cs Apply. Save up to 35% at the Sundial when you book before August 31! T&Cs Apply. Save 25% at the Sundial when you book before August 31! T&Cs Apply. 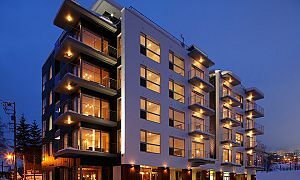 Stay a little longer & save on selected condos in Park City! Get up to $500 off! Get an incredible 40% off for longer stays of 14 nights or more at The Gant. T&Cs Apply. Save 15% off at the M Hotel & M Lodge when you book before August 31! 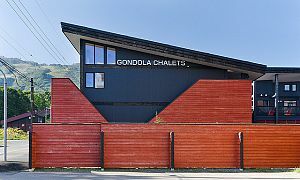 Get 25% Off all Gondola Chalets during peak season when you book before April 30! Blackout dates apply. Get 30% Off at selected apartments in Niseko when you book before August 31! Blackout dates apply. Get 25% Off all Vacation Niseko properties during peak season when you book before April 30! Blackout dates apply. 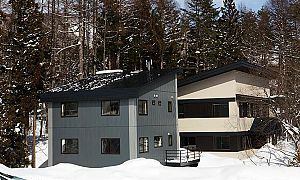 Get 30% OFF at Yama Shizen apartments in Niseko when you book before April 30! T&Cs Apply. 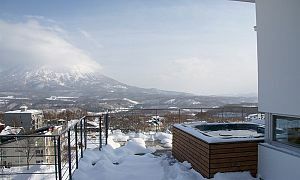 Get 30% OFF at Nozomi Views apartments in Niseko when you book before April 30! T&Cs Apply. 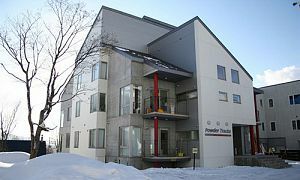 Get 30% OFF at Youtei Tracks apartments in Niseko when you book before April 30! T&Cs Apply. 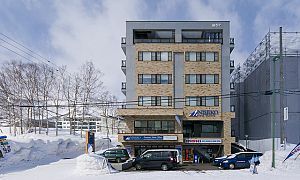 Get 30% OFF selected apartments and condos in Niseko when you book before April 30! Get 30% OFF selected townhomes and houses in Niseko when you book before April 30! 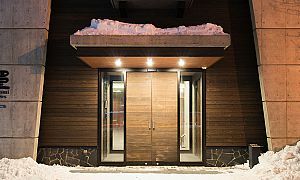 Get 15% OFF apartments and condos in Niseko over the peak Christmas dates when you book before April 30! Save 10% on lift tickets at Sun Peaks when you book before August 31! Conditions Apply. 25% Off Early Bird Offer! Save up to 25% off at the Antlers in Vail when you stay 5+ nights! Book before October 15! 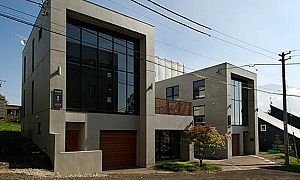 Stay 7 Pay 5 Offer! Stay 7 Pay 5 or Stay 10 Pay 4 at the Peaks Resort & Spa! Book before October 1! Kids Ski & Rent Free! Kids Ski & Rent Free with each paying adult when you book before August 31! Conditions Apply. 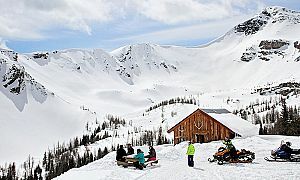 Stay 7 Pay 6 at selected Bear Country properties at Sun Peaks! Save up to 20% on Wyndham Vacation Rentals condos & townhomes this 2019/20 winter season. T&Cs apply. Stay 7 Pay 5 or Stay 10 Pay 4 at the Inn at Lost Creek in Telluride. Book before October 1! Stay a little longer & Stay 14 Pay 12 at all Bear Country lodges & condos! T&C's Apply. Get 15% Off when you stay 5 nights or more at Phoenix Hotel. Book by June 30, 2019. T&Cs Apply. 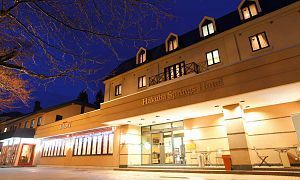 Get 15% Off when you stay 7 nights or more at Hakuba Springs Hotel. Book by June 30! Stay 7 Pay 5 in Silver Star if you book by August 31, 2018. Blackout dates apply. Kids Ski & Rent Free when you book before August 31! Conditions Apply. Stay 7 Pay 5 at Silver Creek Lodge in Silver Star if you book by August 31, 2018. Blackout dates apply. Stay 7 Pay 5 selected lodges in Silver Star if you book by August 31, 2018. Blackout dates apply. 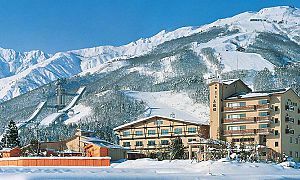 Book 10 nights and get One Night Free when you stay at selected hotels in Myoko Kogen. T&Cs apply. Ski unlimited days at Steamboat with the new IKON pass from USD$949. Get 50% Off Lift Tickets when you book before Nov. 15! Conditions Apply. 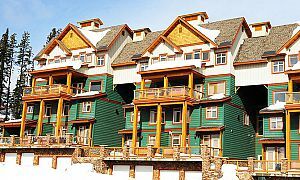 Book 2 nights or more and get 50% Off at slopeside Upper Village Condos & Townhomes if you book by August 31, 2019. PLUS 50% Off Lifts! Kids 17 & Under Ski Free at Panorama with every paying adult when you book before August 31! Conditions Apply. 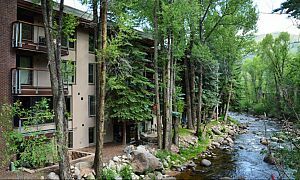 Receive 15% Off lodging at Pine Inn when you book before Nov. 15! 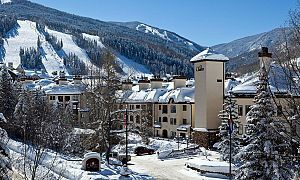 Save up to 30% off stays of 10 nights or more at The Charter in Beaver Creek. Book before August 31! Stay 7 Pay 6 at any Red Mountain Resort Lodging property. T&C's Apply. Get 15% OFF at any Red Mountain Resort Lodging property when you stay 12 nights PLUS 10% Off Lift Tickets! T&C's Apply.